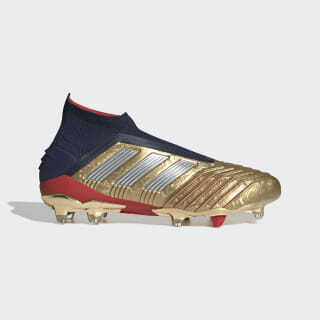 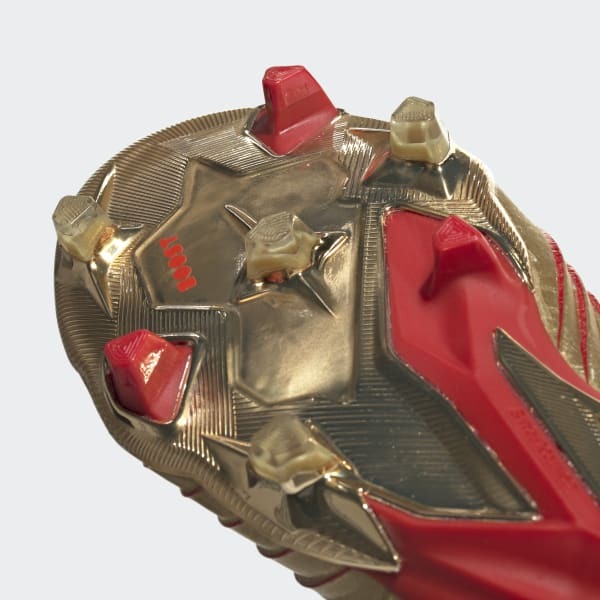 Boots created with assists from Predator royalty. 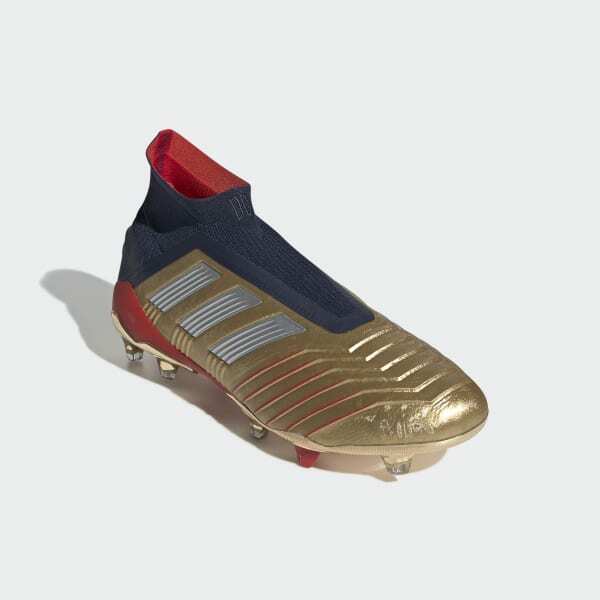 Co-created by Zinédine Zidane and David Beckham to mark 25 years of total control. 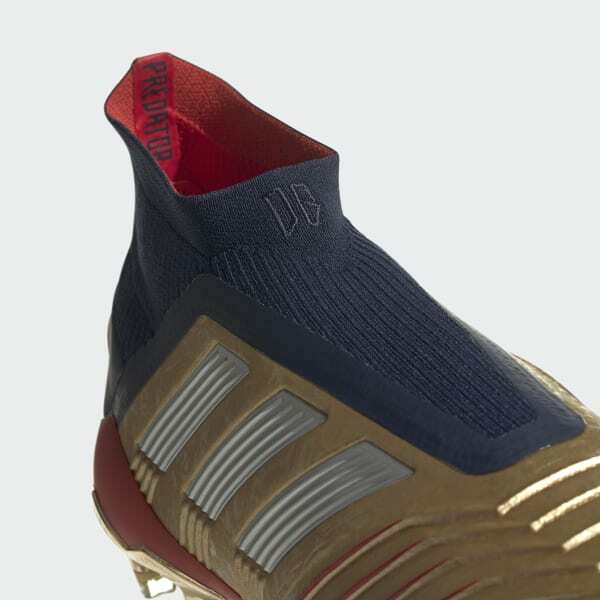 These limited-edition football boots have a supportive knit textile upper for a locked-in fit that eliminates the need for laces. 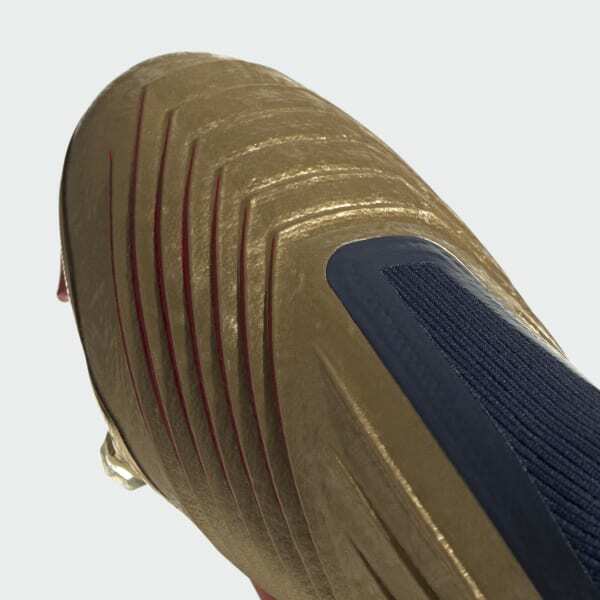 On the forefoot a textured coating adds confidence to every touch. 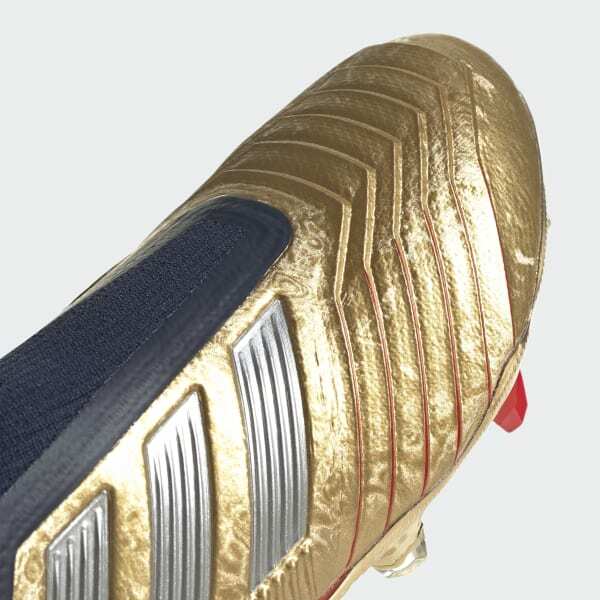 Detailing pays tribute to the France and England legends.